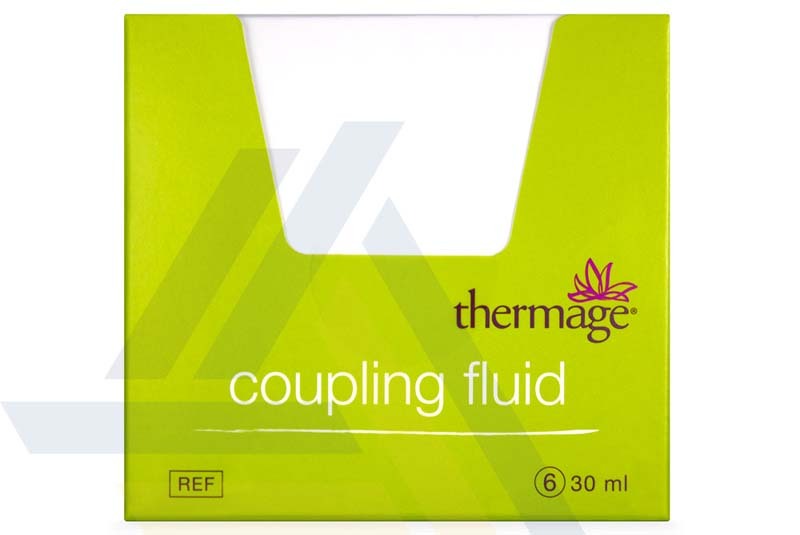 Order Thermage TF-2 Coupling Fluid from Ace Medical Wholesale. 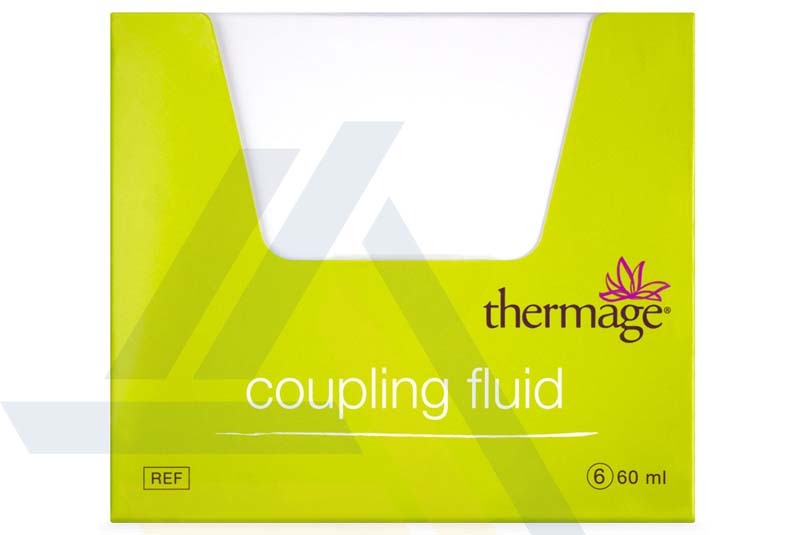 This fluid works with Thermage systems, which are energy-based devices that are used to address skin laxity. 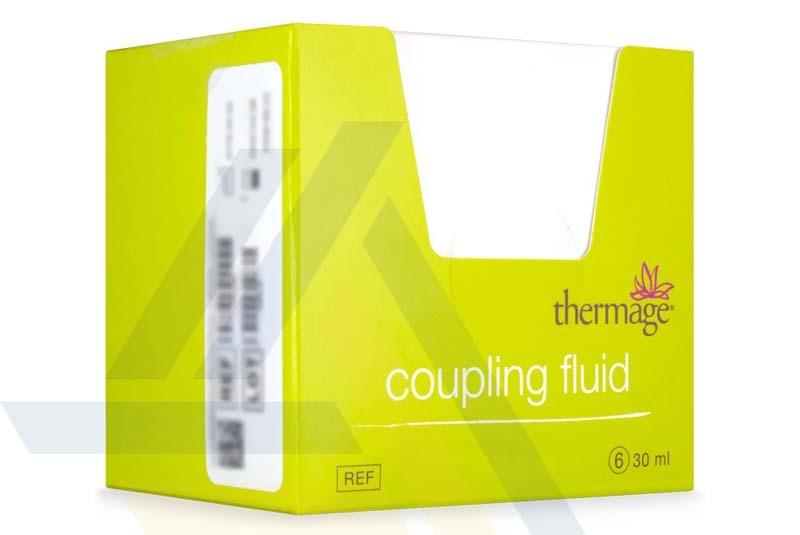 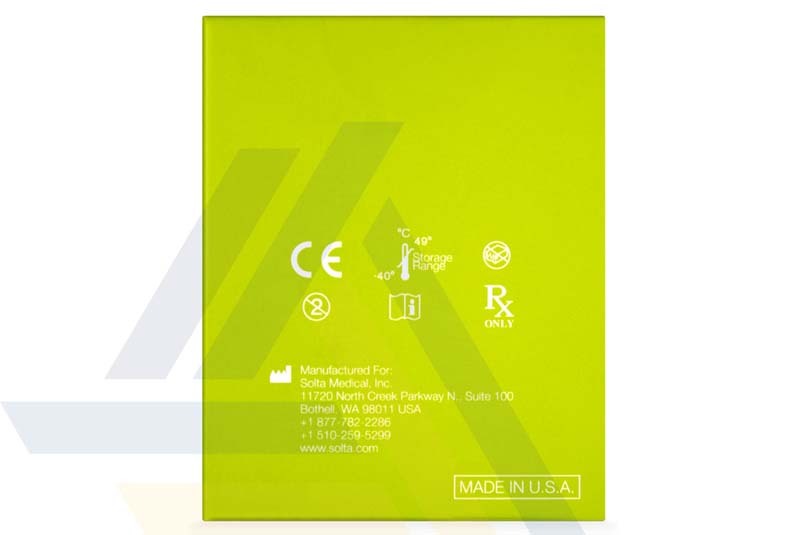 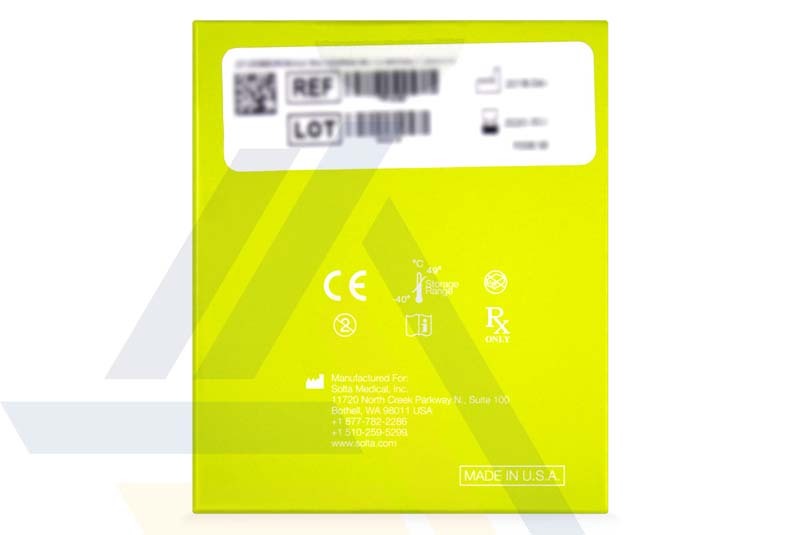 This product takes the form of a viscous liquid and is used during a treatment procedure with a Thermage system to optimize the delivery of radiofrequency energy to the skin by maintaining constant electrical contact between the Treatment Tip and skin. 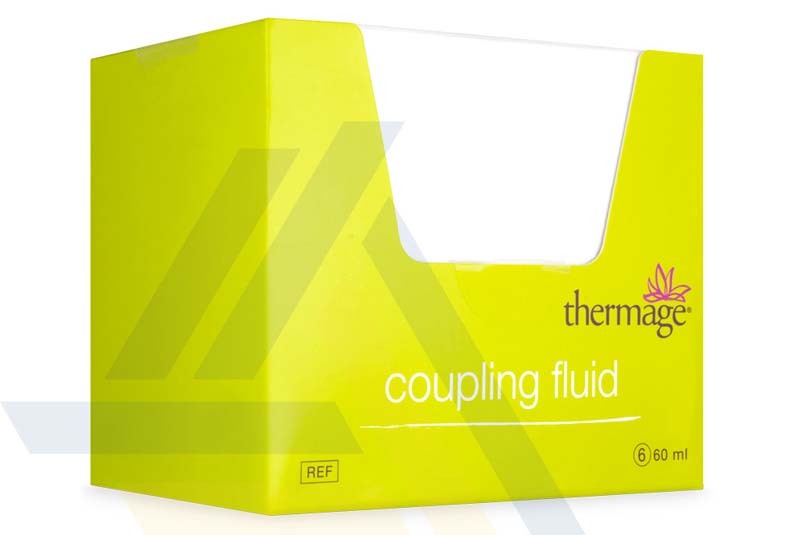 Thermage treatment visibly tightens skin, smoothing out wrinkles and lifting sunken areas. 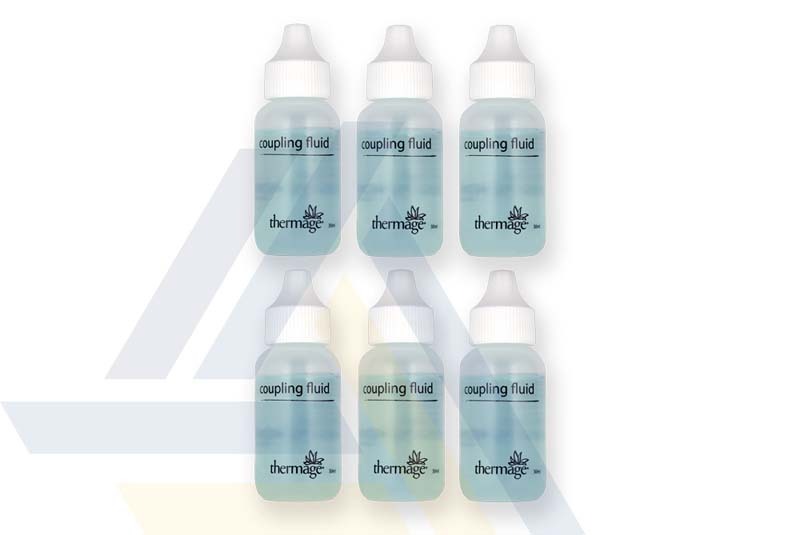 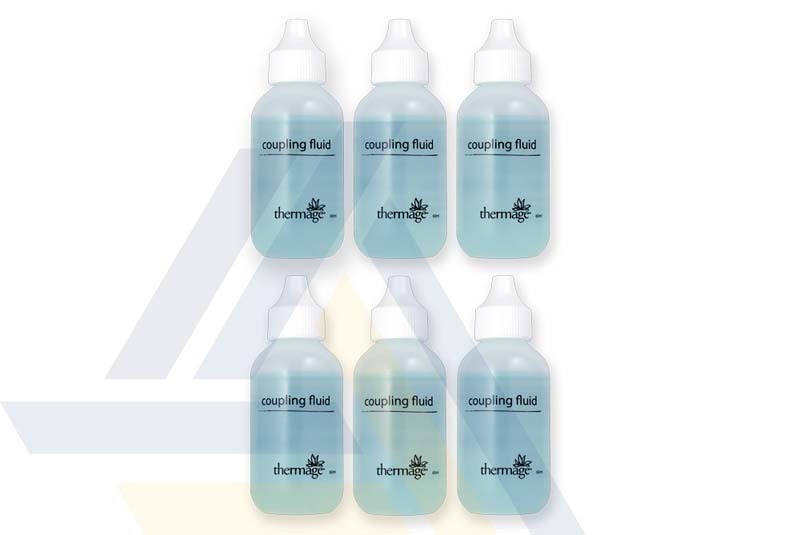 The Coupling Fluid is available in 30ml and 60ml bottles.